Agile is a methodology of how to deliver a product that was born in the IT industry. While business software is delivered as well by the same industry, it might be useful to take a closer look at one of the iconic software development methodologies. This could help when it comes to using business software for any industry. Agile appeared as a response to a lack of transparency in software projects which made it hard to deliver the project and match customer expectations. So the main purpose of Agile is to deliver in a timely manner the product and enable the customer to moderate the development process where required. This is a case of collaborative team work which we can see when delivering any product or project. What basic concepts can we take from Agile and how can we implement it into any industry using Comindware Tracker? I’m not sure you know what refactoring means (my congrats if you do), but I’m pretty sure you’ve used it in your life. Refactoring in Software Development is a term for taking a look at the current state of software code and taking steps to improve it. Agile isn’t the only methodology which implies constant process improvement. It is very similar to other management methodologies, such as Kanban and Kaizen which also become applicable with Comindware Tracker. You have a project with final goal and you have a plan to achieve this goal. Split your plans into smaller parts and plan to show a certain result, KPI, ROI at the end of each period. In Agile, those parts have a cyclic nature which reflects the nature of software development activity. Each part is marked by the release of the upgraded version of the product. This way, your path to your goal becomes more flexible and Agile as your customer can see the upgraded product and modify your activity while the product has not been fully completed. This is one of the best ways to give others an insight into your work. 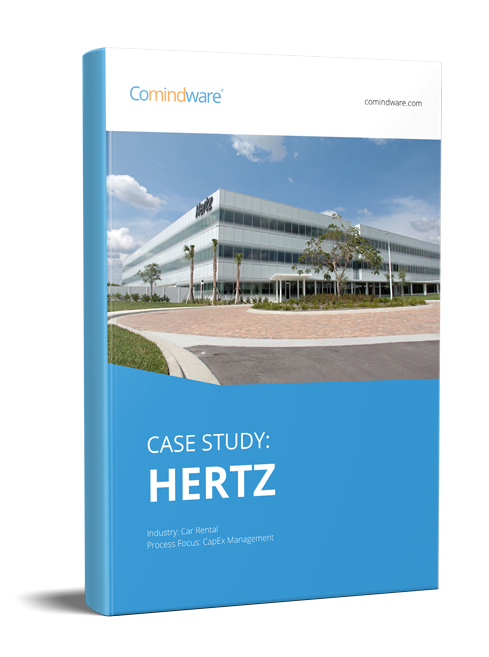 Comindware Tracker gives insight into the work of your company, teams and departments by gathering and distributing pieces of work data and tasks. This is a hub for your work data which provides a strategic view of what is going on inside the company. This way, it is easier to trace trends and build forecasts of how things will develop on the present course. Agile teams are teams of programmers and the methodology wants to make team work more efficient, which is why it has a concept of collective ownership which, if we put simply, means that each programmer can stop writing their part of the code, replace their colleague and start writing their part of the code. That is a part of collaboration. The weak point of a business is when a team player becomes irreplaceable. In this case, when they are on a sick leave or on vacation or resign a part of the working processes is almost naked because it takes time to fill this void, train another employee or find bits of work data and complete a task when the responsible team player is absent. Comindware Tracker keeps all work data in a single place, online. This is really close to the notion of collective ownership when everybody on the team can have access to any data related to the project and use it for work. All you need is to set roles for the users and give them access to the necessary workspace, workflows and work items which already have attached documents, approvals, discussion threads and other data necessary to take an in depth look into what this piece of work is about and what needs to be done. To summarize, Agile is aimed at giving visibility to the project in order to let the customer influence it and to allow the team to collaborate on efficient product delivery. When used as the basis of any other business activity, Agile concepts can help the manager ensure visibility into the project and let the team perform better. Comindware Tracker provides full functionality to bring it to life: You are only one click away from enjoying Agile for free during 30 days. Scrum Beyond Software Development Issue tracking: from software development to any other business activity Retain talent at work with the right training and development software Why Implement a Rapid Application Development Platform?